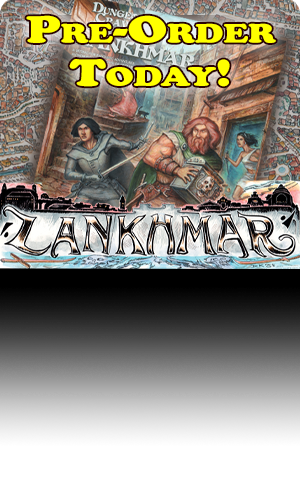 At Gen Con this year, Goodman Games announced our next release in the Original Adventures Reincarnated series: The Isle of Dread! 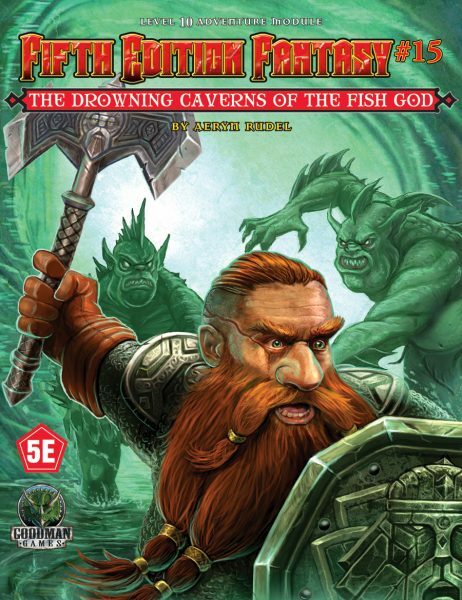 This iconic wilderness adventure is one of the most popular D&D adventures ever released. For an entire generation of gamers it served as a tutorial on wilderness adventure design, and successfully demonstrated how the pulp genre roots of Appendix N could be adapted to fantasy adventure design. The Original Adventures Reincarnated line is officially authorized by Wizards of the Coast to re-publish the original 1E edition of the adventure, while also converting it to the 5E rules set. Chris Doyle is the lead designer on OAR2: The Isle of Dread. He has spent the first part of 2018 converting the adventure to 5E. His work is already known to many fans, from his lead role on OAR1: Into the Borderlands. 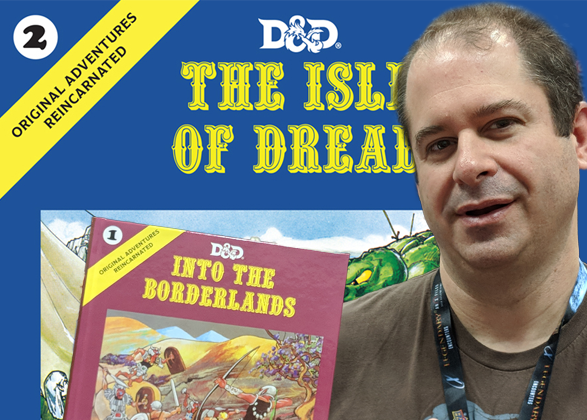 Shortly after Gen Con, we took some time to speak with Chris about The Isle of Dread. GG: What is your earliest memory of The Isle of Dread? CD: I started playing D&D in 1981, so my first (and last) foray to the Isle as a player was probably in early 1982. One DM and one player (me), and I was shipwrecked on a mysterious island with no food, water, weapons, or armor. Which was a big deal because I was a fighter (3rd level if I recall). It was all about survival, and it really made me think as a player. After scouting the beach for any useful items in the flotsam, I heard the bellows of a massive beast inland. Yup, not going that way. So, I began to search for food. A few dives into the lagoon, and I soon discovered the oyster beds. Not only was it an easy-to-collect food source, but the occasional oyster had a pearl inside. Hmm, this was better than adventuring! Eat oysters, and get rich (plus I did not need to share the loot with others). I spent the next four hours or so of real time describing to my DM how my character would gather supplies, build shelter, and search for a nearby source of fresh water and coconuts. 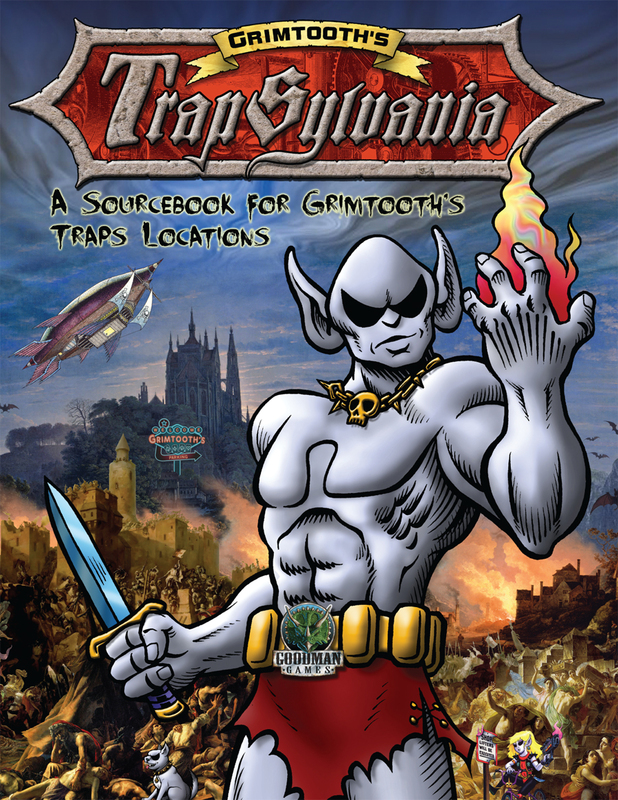 Not the traditional dungeon crawl to say the least. The next day, on my first dive to the oyster beds, I encountered a sea snake. One bite and a failed saving throw later and I was dead. Campaign over. You would think I’d despise a published adventure for such a sour ending to my character. But nope. I had no desire to return to the Isle as a player (by the way, what beast made that bellow? ), but soon I owned a copy of the module (purchased from the local Toys R Us), and I went on to play in that sandbox adventure as a DM on several occasions. 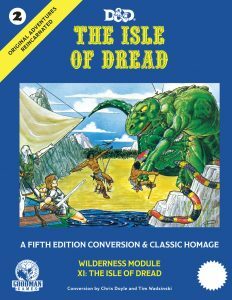 GG: How did you approach the challenge of converting The Isle of Dread to 5E? CD: For a massive project like this, I break it down into smaller parts, which are easier to manage. The old version of D&D lends itself to conversion to 5E fairly easily. The first part was researching all the different printings, and then looking into other game material that was influenced or directly set on the Isle. I used some of these sources as inspirations for the new material, and ideas to flesh out the original material. For example, the 5E Dungeon Master’s Guide references the Isle on the Elemental Plane of Water, so I worked that in. Next, I read and reread the module (I own both printings, as there are a few changes). I tackled the monster conversions first, making a list of all the monsters already converted to 5E by Wizards of the Coast, and making a list of new monsters I would need to create. The original module had a few pages of new monsters (mostly dinosaurs and prehistoric beasts), so this stage took quite some time. Then I started converting the original text to 5E. Meanwhile, I was brainstorming the new material I would create, which largely was designed after the conversions. GG: What kind of additional material have you created for this classic module? CD: Plenty! The Isle is such a sandbox, it lends itself to additional encounters. I did manage to dig out some (not all) of my old notes from the ‘80s on adventures I set on the Isle. The first thing I changed was the wandering monster tables. I added one whole new table for coastal encounters, assuming the players explore some of the smaller satellite islands, and converted the existing material into the 5E format for wandering encounters. You might even see one encounter entry inspired by Shark Week! Next, I added new set encounters to the main island, and to the Central Plateau. Some of these were directly from my old notes. Then I was able to expand the dungeon levels below Taboo Island, including two new levels, and a massive underground chamber. This allowed me the opportunity to flesh out the kopru plus present a mechanism for them to possibly return to the height of their former power. That is, unless our stalwart heroes can stop them! Finally, I was able to convert many new monsters (the rakasta and phanaton, and an array of dinosaurs) to 5E. Not to mention design new spells and magic items. One of the appendices contains new adventure hooks, and rival pirate gangs and NPC parties, as well as pre-generated PCs to get right to the action of playing! GG: What inspirations did you tap into while designing this conversion? CD: There were many. 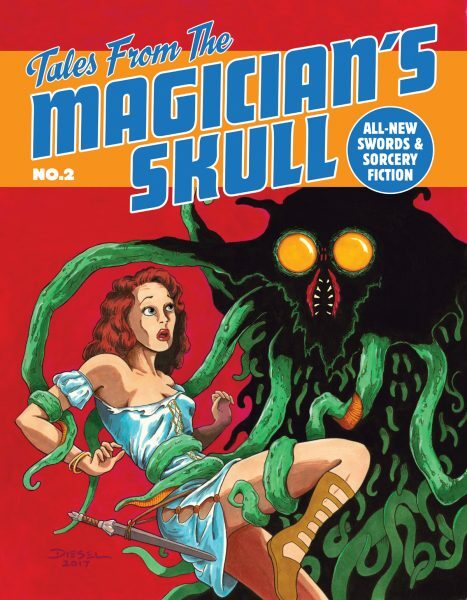 The original Isle was inspired by some of the great pulp stories that inspired Mr. Gygax to create D&D. Foremost was Edgar Rice Burroughs’ At the Earth’s Core and The Land That Time Forgot. I admit I never read the original stories. But I remember the former movie as a kid before discovering D&D, and then recently rediscovered these “classics” via “Mystery Science Theater 3000.” These movies (both staring Doug McClure) were not very good, but they were inspiring nonetheless. There might or might not be a fire-breathing lizard in the depths below Taboo Island. Speaking of the fire lizard, one can see where Mr. Gygax’s inspiration for the monster of the same name was likely derived. Go ahead and re-read the old Monster Manual entry. Other inspirations included “Jurassic Park” (the original movie), the Savage Tide Adventure Path, several articles in Dragon magazine, a module in Dungeon magazine, and the massive sandbox adventure Razor Coast. My real-life occupation as an ecologist and an aquatic biologist likely played a small role in some of the material as well. 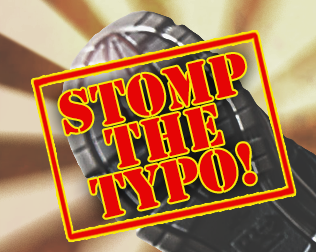 GG: How does it feel to be following in the footsteps of RPG greats like Zeb Cook and Tom Moldvay? 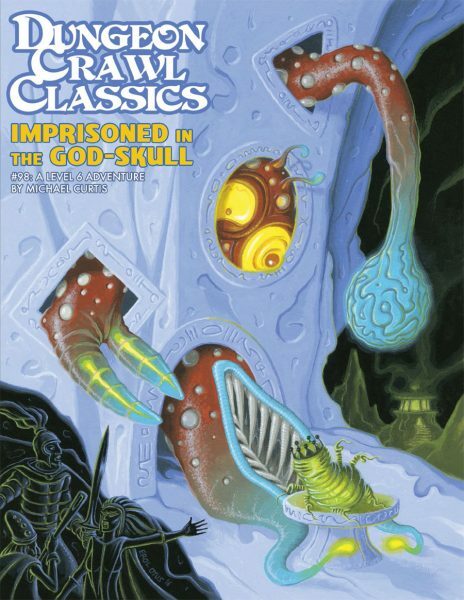 CD: It is an honor to be part of the legacy of this classic D&D module. I feel a huge responsibility to the fans of D&D, and this module especially, to do justice to this conversion. And not just to convert the old material, but to create and expand it, while maintaining the old-school feel and tone. It is a tremendous amount of fun to play in The Isle of Dread’s sandbox, but to help create and build the sandbox for a new generation of gamers (my son included!) is simply exhilarating, and worth all the lonely hours sequestered in my basement converting, writing, and designing. Original Adventures Reincarnated 2: The Isle of Dread is scheduled for release in November. It will be a hardcover format priced at $49.99. 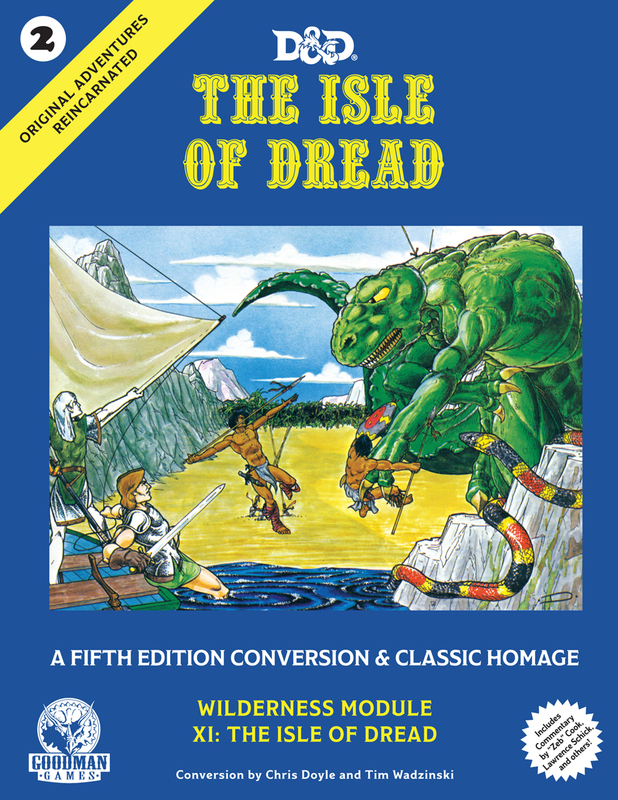 It includes a foreword and interview with original designer Zeb Cook, introductions by Harley Stroh and Michael Curtis, new art by Erol Otus, high-resolution scans of both the “orange cover” and “blue cover” 1E editions of The Isle of Dread, and of course a 5E conversion as well. And Original Adventures Reincarnated 1: Into the Borderlands is now available everywhere that fine, classic adventures are sold!